Join us on the Transylvania Train adventure, the first tourist train in Romania, and you will experience a mix of authentic emotions and unique activities! The special train made its first journey in August 2017, taking tourists on a special four-day trip in Transylvania region. 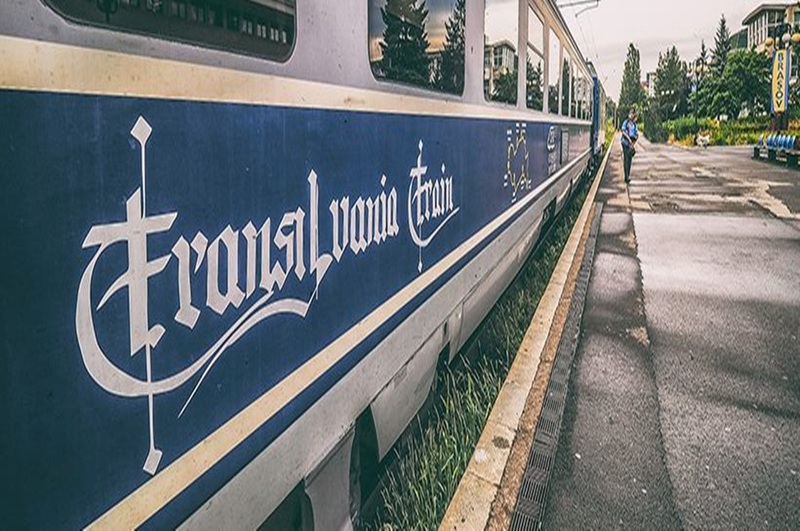 The third edition of Transylvania Train is scheduled for June 26-30, 2019. A tourist event, a train trip, but not only. 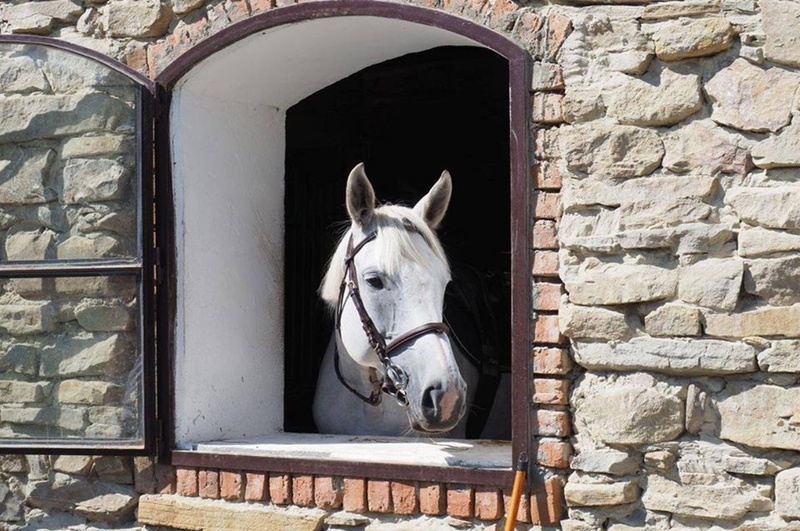 A chain of unique experiences: from tiling to wine tasting and untold stories about the people of Transylvania. Four medieval towns in which we stay in the best hotels: Brasov, Sighisoara, Alba Iulia and Sibiu, where we will be greeted as some of the most outstanding guests on the red carpet. Musical events specially organized for us: organ concert, fanfare and classical music concert. Culinary experiences gathered from the ancient recipes of the minorities that influenced the Transylvanian region. 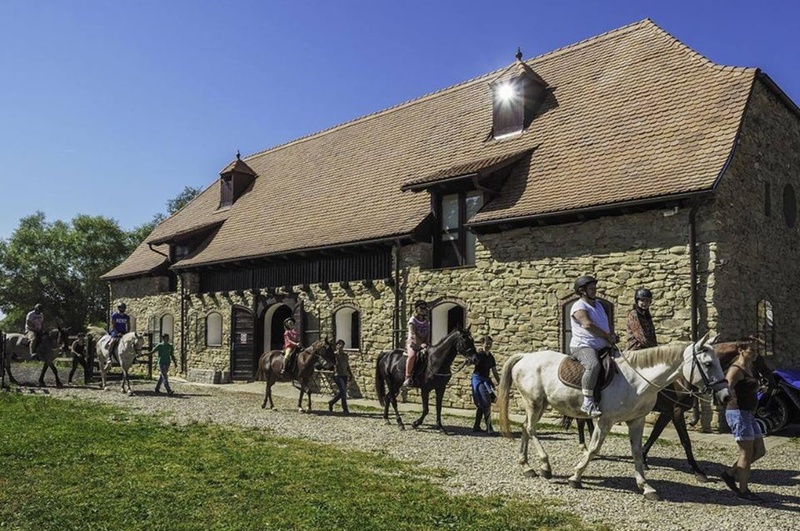 NOTE: The journey can also be extended with some private tailor-made visits (with transportation, professional guide and accommodation), for those who are willing to continue their trip and discover more of Romania’s attractions. Day 1 (26.06.2019): Let’s meet! Individual arrival in Brasov (*optional private transfers to Brasov city from Bucharest or other cities in Romania, can be arranged). Check-in the hotel starting with 3.00pm. Time to meet each other, to introduce us easily to the Transylvanian region. We will all gather at 7.00pm in Brasov for a Welcome Cocktail. Enjoying a glass of Romanian liqueur and snacks, we start the Transylvania Train 2019 experience! Accommodation in Brasov, in a 4* hotel. In the morning, at 09.00am, we head to Brasov Railway Station where, in the sound of the fanfare, we get on the first Romanian tourist train – Transylvania Train. 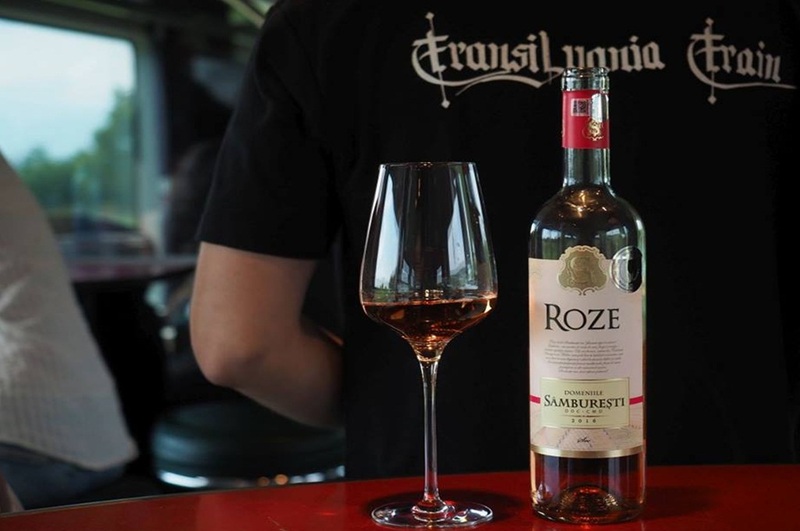 For two hours, we enjoy Romanian premium wines and cheese, discovering the first stories of Transylvania, from the gorge and the volcano of Racos to the Szekler settlement. At noon we get off at the train station in Mureni. We arrive in Oat Country named Haferland. 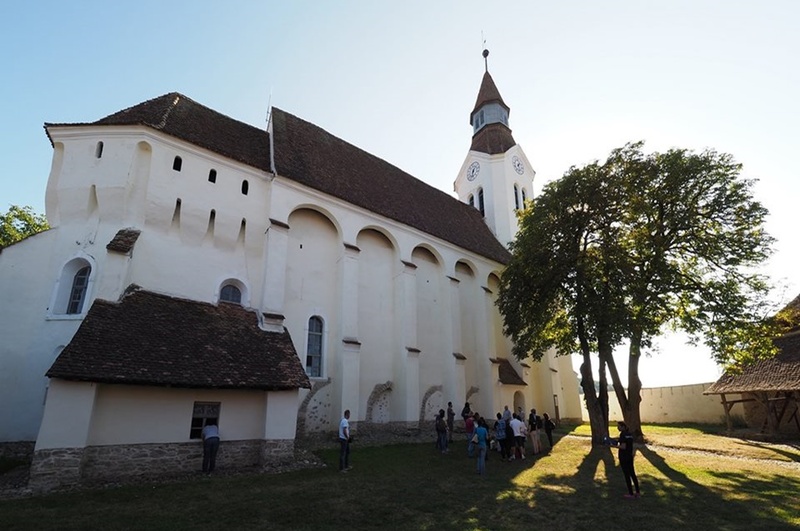 During this day we discover the stories of the fortified churches of Saschiz, Viscri and Crit, Bunesti and Mesendorf/Cloasterf, stories complemented by the locals who have enriched this region. At 1.30pm, we arrive in Crit, at The Kraus House, the former parish house, where we have lunch with Haferland specialties and relax in the courtyard of the fortified church. From 3.00pm we continue exploring Haferland, we enjoy the locals, and we marvel listening to their story. We leave Haferland and get out of its mirage and head to Sighisoara. 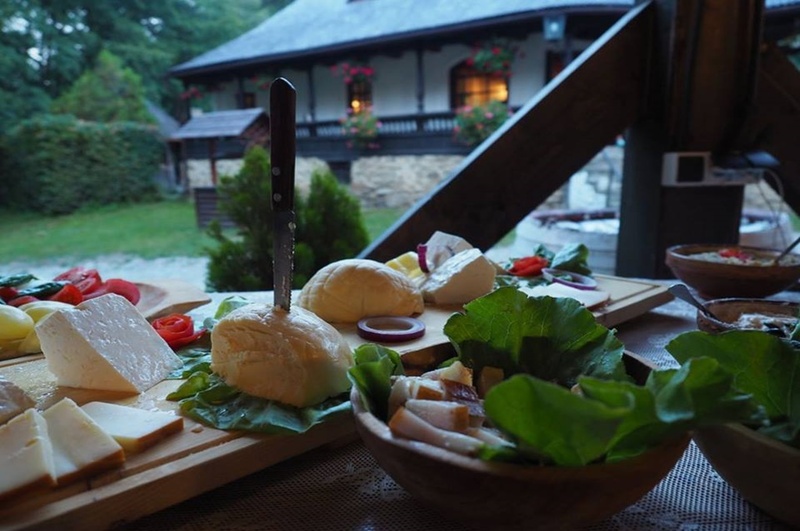 Starting 7.30pm, the restaurant of Double Tree by Hilton hotel in Sighisoara will be waiting for us for a select dinner. At 9.00pm, we start the most spectacular tour of Sighisoara Citadel, a nocturnal tour as it has not been seen, accompanied by the famous drummer of the fortress. Accommodation in Sighisoara, in a 4* hotel. At 09.00am, we start the day with a tour of the Alba Carolina Citadel. Accompanied by passionate proffesional guides of the historic city, we will recall an important part of Romania’s history. At 11.30am, Transylvania Train meets us on the platform of Alba Iulia Station to take us to the following destination: the medieval Mullbach, nowadays called Sebes. Here we attend a special event: The Evangelical Church in Sebeș opens its doors and the organ from 1893 will delight us with an unique concert. 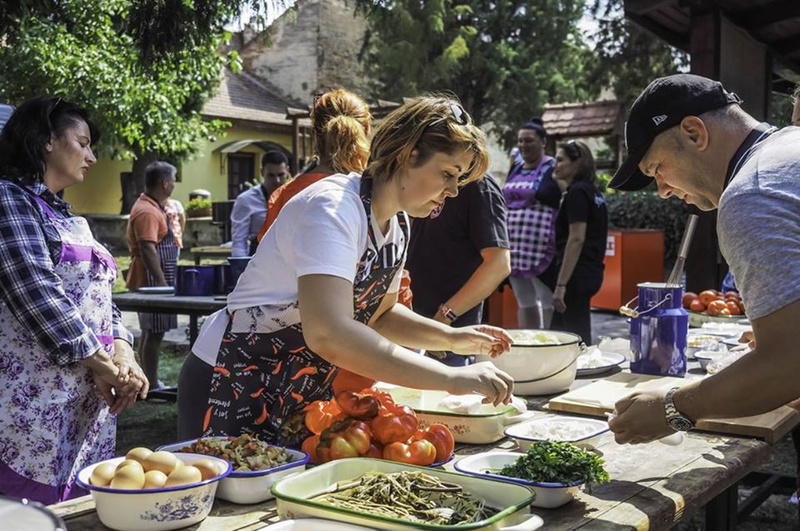 We continue the series of memorable events with an unique gastronomic experience where we all will be involved – together we will cook and discover recipes of Transylvanian dishes, cooked with beer. At lunchtime, we will enjoy the taste of the dishes prepared by ourselves. At 5.50pm, we get on the train and for almost two hours, we admire the landscapes of Marginimea Sibiului and we enjoy the stories of the times when the strong fortifications of Sibiu were fighting against the Turks attacks. At 7.30pm, we get to Sibiu where we will overnight for our last night. After a short relaxation break, starting at 9.00pm, we invite you to a Farewell Party in the historic town (at Oldies Pub) with drinks and snacks. It is our last night together and it is worth honoring it properly! Accommodation in Sibiu, in a 4* hotel. 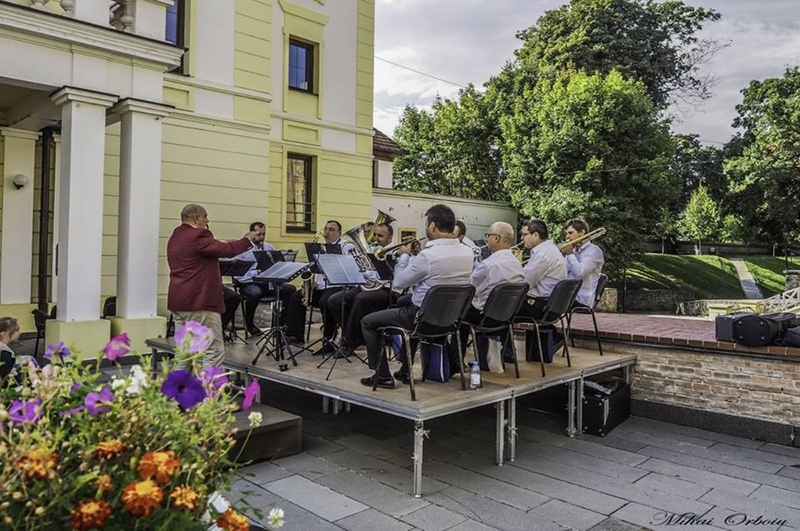 After breakfast, we will enjoy the streets and squares of Sibiu, and from 10.00am we attend a special event – violins will delight our senses with a lot of great works of classical and contemporary music! After this moment of joy, we go to the station, where we get on the train again. At 11.40am, we will head to Fagaras Citadel. Starting 1.30pm, inside the fortress, we also have lunch, the last meal in Transylvania Train, a reunion of Transylvanian cuisine. The final stage of our journey from Fagaras to Brasov, will be a great opportunity to change travel impressions, e-mail addresses or facebook profiles, with a glass of sparkling wine and a lot of good will. Around 5.00pm, after five days of memorable experiences, we will reach the final destination of our trip: Brasov Railway Station, where we will say Goodbye! all activities in the train and landing cities: wine, beer and local products tasting, traditional workshops, concerts and some surprises.